With the legalization of cannabis in Canada, people in New Brunswick, P.E.I. and Newfoundland may already know consumption is limited to inside the home. For campers, this rule extends to campsites in national parks. With the legalization of cannabis in Canada, people in New Brunswick, P.E.I. and Newfoundland may already know consumption is limited to inside the home. "Your campsite is considered your temporary residence so we apply that rule to your campsite the same we would apply that rule if you were outside of a national park in province. You can consume it in your residence," said Ed Jager, director of visitor experience at Parks Canada. Under the Cannabis Act, Jager said, the provinces have authority to make specific legislation around consumption. For the most part — Newfoundland, Prince Edward Island and New Brunswick have the same regulations concerning cannabis use in national parks. The province of Nova Scotia is the exception. 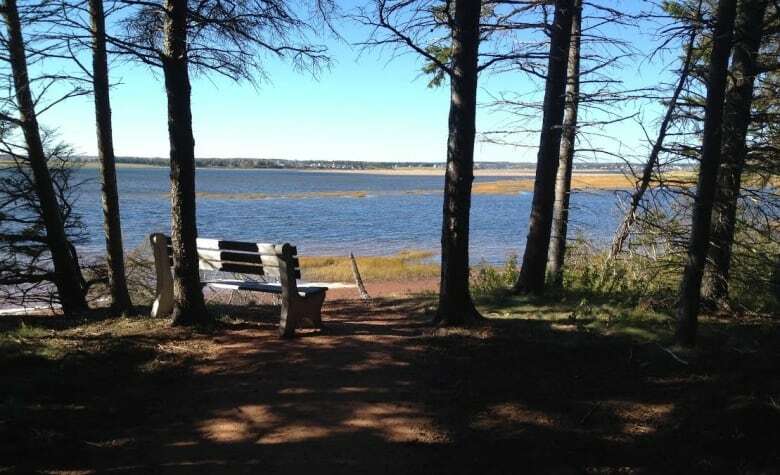 Campers are allowed to use cannabis in day-use areas in some parks in Nova Scotia. However, this excludes coastal beaches, playgrounds and trails, according to Parks Canada's website. "In Nova Scotia they haven't really done the same thing as the other provinces in Atlantic Canada, in terms of … limiting consumption only to people's own residence," Jager said. Nova Scotia has varying rules on cannabis use on trails and near beaches, Jager said, the rules even vary from region to region in the province. Cape Breton, for example, abides by very similar rules to the other three provinces and limits cannabis use to campsites in national parks. "In Kejimkujik there are a few additional areas where you can consume that are not on beaches," Jager said. 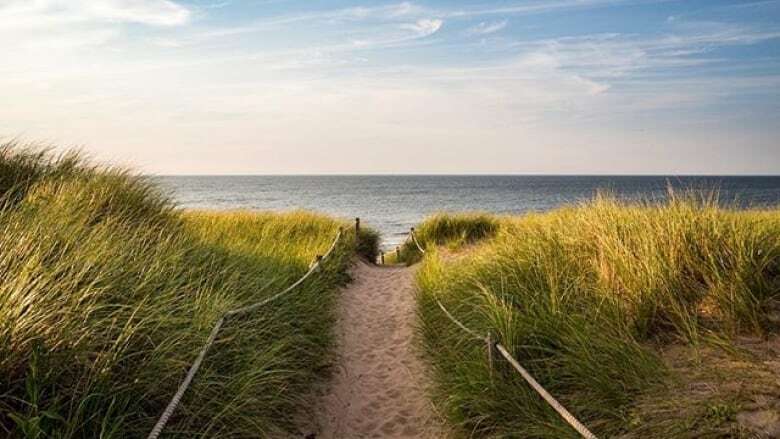 "They have rules for example, regarding consumption on trails [and] consumption near beaches," he said. Although Parks Canada has information on the rules and regulations of cannabis-use list on their website, the organization is still looking into whether or not signage in parks is necessary. "Whether there are signs or not it's still people's responsibility to understand what the rules and regulations are in place," Jager said. In addition to information on the organization's website, Parks Canada will be training staff on regulations to be able to properly communicate them to campers. "This is a big societal change for our country, and as each province has put in place their specific rules we're certainly going to see an adjustment and an adaptation," Jager said. "And we'll … be monitoring what kinds of issues might be arising."